Do you want a FREE story? 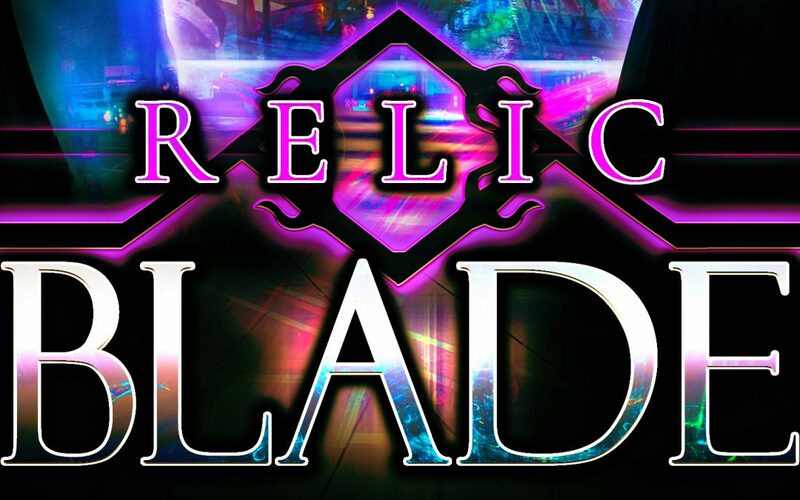 Tap Here For A Free Story! 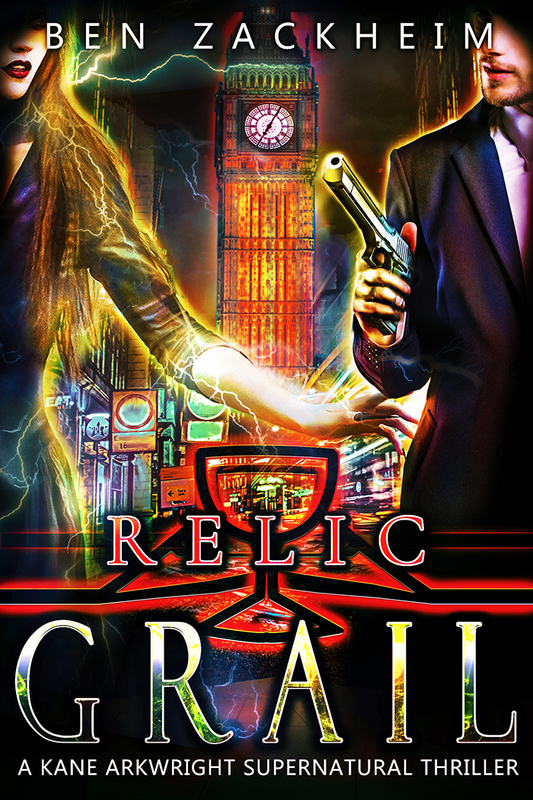 Vampires, magic and relics with the power to destroy humanity. Welcome to Kane’s world. The vampires just woke up from a 1000-year slumber. Before nap-time they buried their fortunes around the world. Now they want their hidden treasures back. 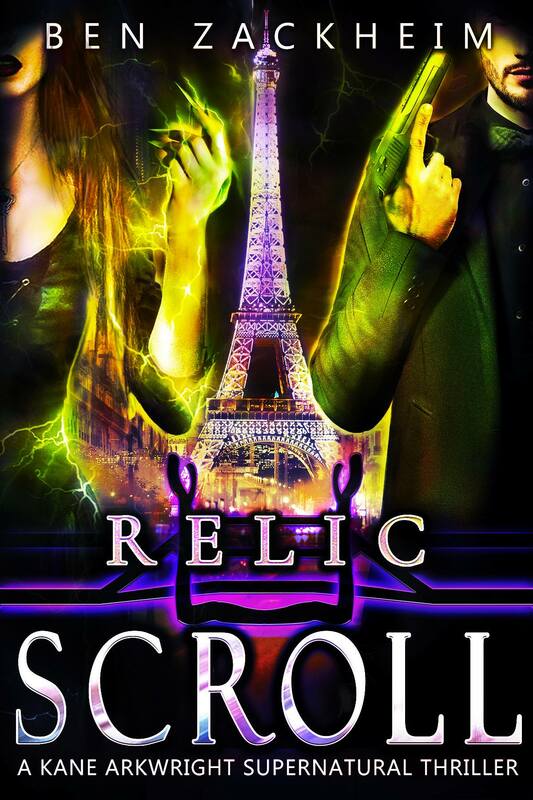 Kane and Rebel head to Iceland to find an ancient relic that the Vampires would do anything to get in their moist, clammy hands. Can they snag it before the undead? 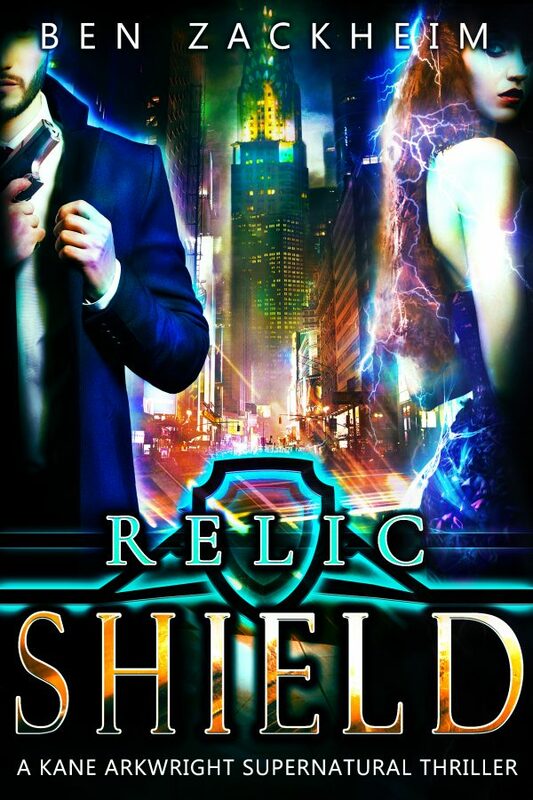 Kane and Rebel have the weight of the world on their shoulders as they try to get rid of a mystical shield that’s about to drive the world mad. Can they pull this one off? Rebel is on the run. Kane’s determined to track her down and help her. Whether she likes it, or not. He and Dino the troll cross the UK to save his partner from her own plan. 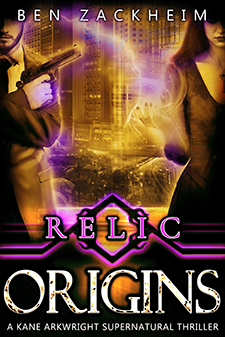 Kane and Rebel must secure a relic that can alter reality itself. But can they succeed when the mastermind behind the coming war steps out of the darness and into the fight? Kane travel across an apocalyptic world to Paris. He’s determined to grab the first of five pieces of the mysterious scroll that holds the power to save us all. But can he do it in time? 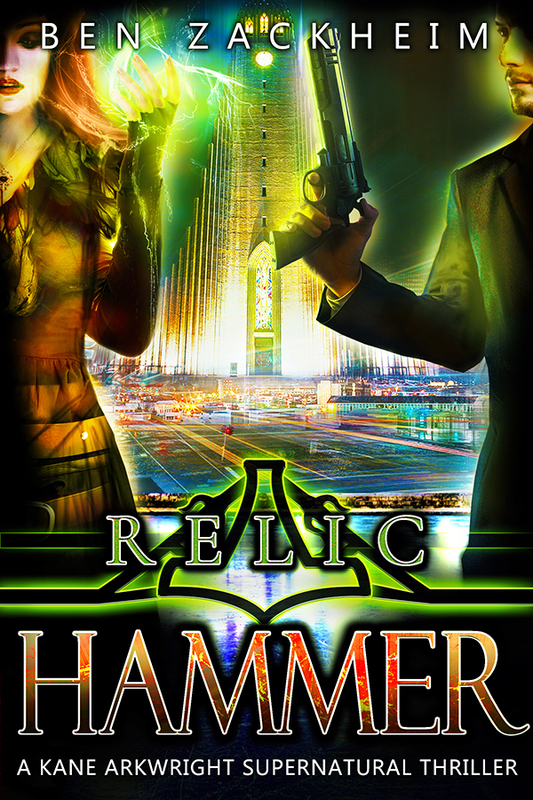 Bethany Black is a rookie cop in the New York Paranormal Police Department (PPD). She’s fast as hell, tougher than nails, and she’s got no problem with blowing up stuff. She also turns into a ferocious tiger when she gets sufficiently pissed off. Ben’s storytelling adventures started as a Production Assistant on the set of the film, A River Runs Through It. After forgetting to bring the crew’s walkie talkies, losing Robert Redford’s jacket and asking Brad Pitt if he was related to Paul Newman (in front of Paul Newman) he decided that film production didn’t “speak” to him. Since no one else on the set would speak to him either, he knew he needed to find work that required minimal human contact. His book, The Camelot Kids, appeals to young and old alike. 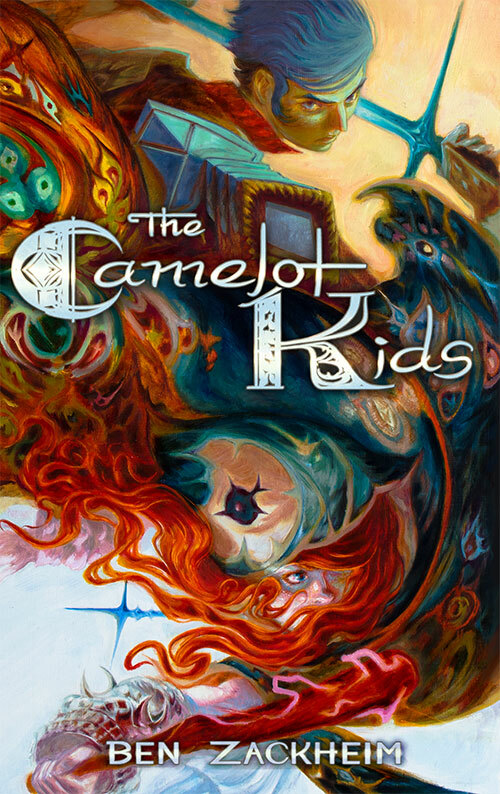 Julie Ann Grasso (author of the Adventure of Caramel Cardamom books) says The Camelot Kids will “leave you clutching onto your Kindle.” Stephen King says, “I’m not providing blurbs at this time,” but Ben is chipping away at King’s resolve. 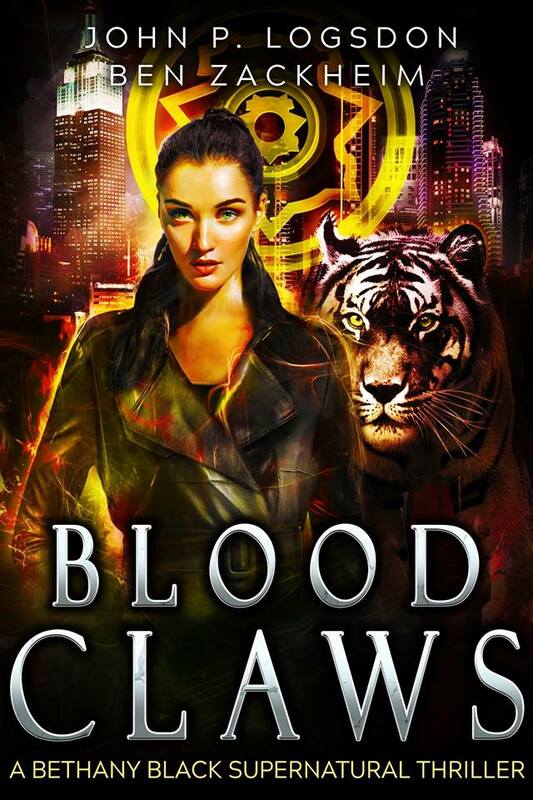 The Kane Arkwright Supernatural Thrillers are geared toward the more mature audience, with action and adventure (and snark) that one reviewer called, “the makings of a great new series!” His collaboration with author John P. Logsdon on the New York Paranormal Police Department introduced the world to Officer Bethany Black, everyone’s favorite weretiger. 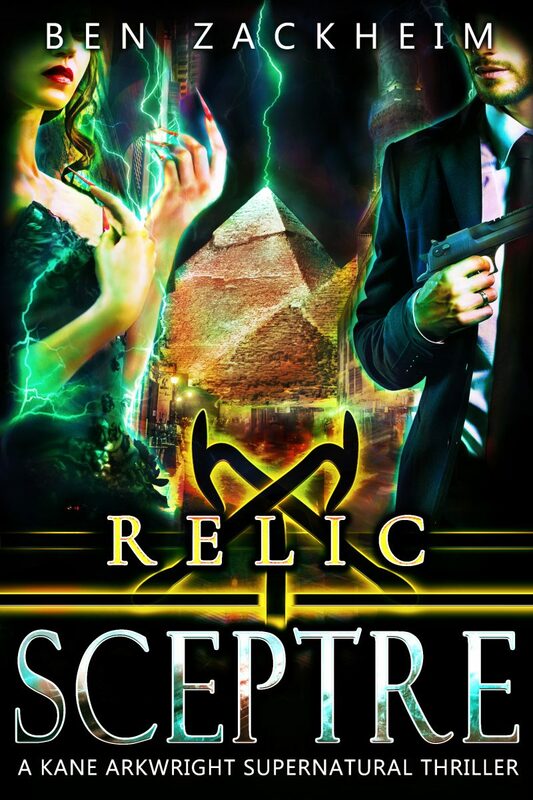 Ben is currently working on the next Relics book and The Camelot Kids: Book Two and the next book in the New York Paranormal Police Department series. 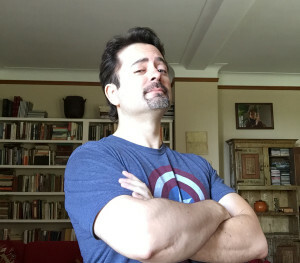 He’s taken up the writerly life in the Forbidden Forest at 42.5098° N, 72.6995° W. He also teaches at New York’s School of Visual Arts’ MFA Visual Narrative program. Read my regularly updated blog for news on new releases, contests and offers. Do you like Supernatural Thrillers? 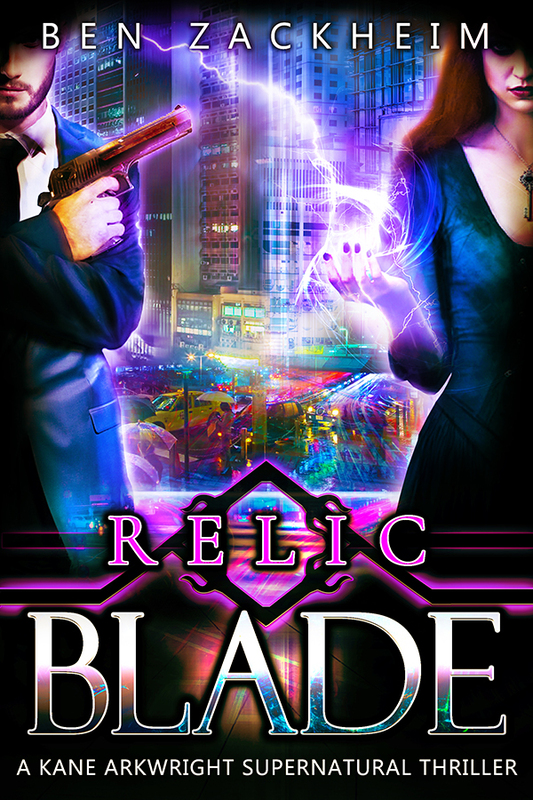 Try my new book, Relic: Blade!